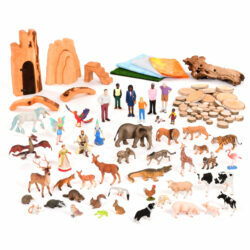 This set of 12 Children from Around the World figures help children to understand the people and world around them. 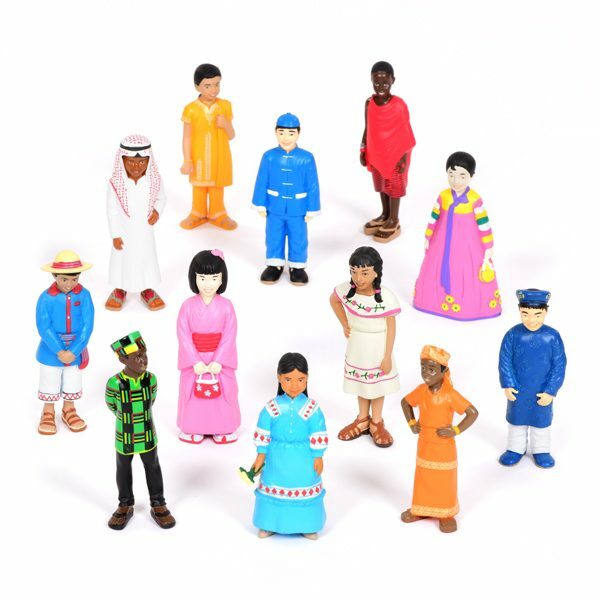 The range of multicultural figurines help support children’s learning about different cultures, beliefs and language in a fun and unobtrusive way. 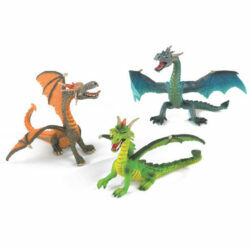 Including children from Ghana, Saudi Arabia, China, Korea, Vietnam, India, Japan, Kenya, Nigeria, Guatemala, Mexico and Cherokee, these free-standing figurines are 11cm in height. 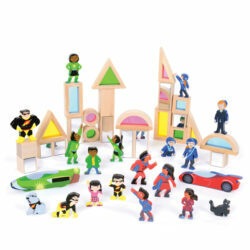 View the Our World Collection which features a world map enabling children to place these multicultural Children from Around the World in their correct countries.